People tend to forget the most important part when moving houses… and that’s having a good set of boxes. So how do you get good moving boxes? We are always determined in providing our clients with the most affordable moving solutions. 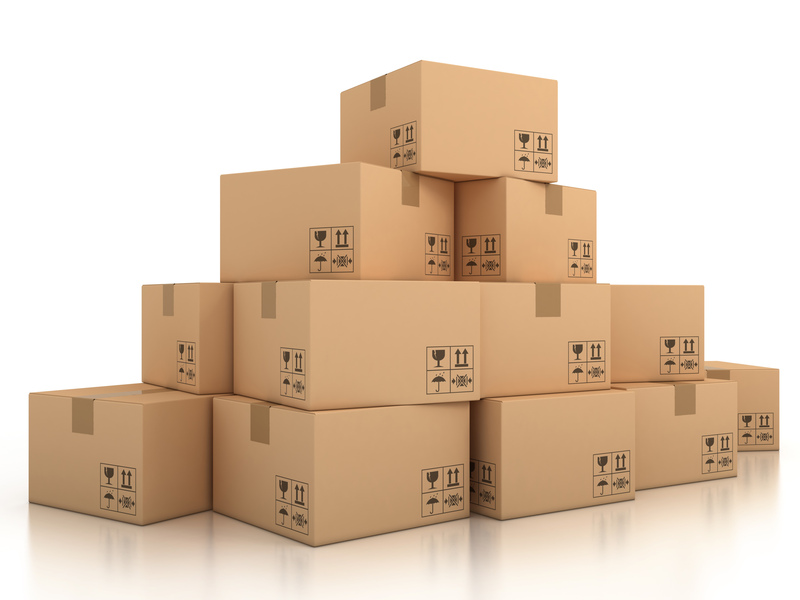 You can easily get a quote for getting some moving materials and boxes with us, or you could go straight to booking a free in home assessment and you will receive free large boxes. Order 10 boxes and pay for 7! 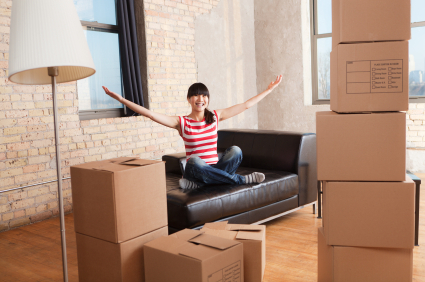 Have you ever moved and found yourself in your new home without the essentials on hand? 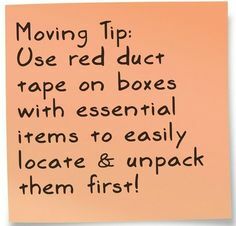 Pack a box of necessities that you’ll need while you’re getting unpacked. Towels and cleanser for washing up at the end of the long day. Plates, cups and utensils for dinner. Even if your furniture is not set up yet, a makeshift first-night dinner on the floor still requires a few basics. Matches: if your new place has a gas cooktop and you can’t get it lit, these can come in very handy when you’re first settling in. Some basic cleaning supplies: rags for wiping down surfaces before unpacking, a small broom and dustpan. A sheet set: you don’t want to be caught on the first night in your new home, tired and ready for bed, without sheets to sleep on. Pack this box last so it’s the first thing you’ll get to when you unpack. With a little planning ahead, it could save a few headaches. Check out our cost effective Pack and Move service too. Find out more here. We pack and move everything for you.